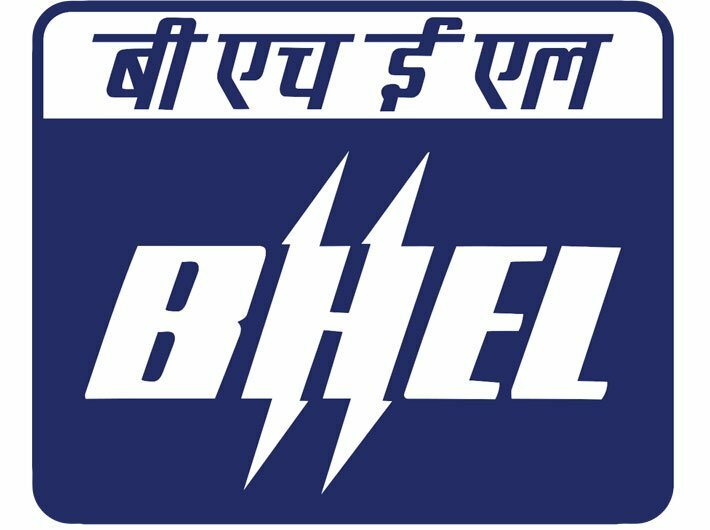 Bharat Heavy Electricals Limited (BHEL) has achieved double digit growth and registered profit in 2016-17 fiscal. It has recorded a turnover of Rs 28,840 crore in 2016-17 fiscal, up 11 percent over the previous year - after reversing the trend of negative topline growth prevailing for the last three years. The enterprise also returned to profitability with a profit before tax (PBT) of Rs 628 crore, compared to a loss of Rs 1,164 crore in the last fiscal. An interim equity dividend of 40 percent has been paid for 2016-17, maintaining the track record of paying dividends uninterruptedly since 1976-77. In addition, the company has recommended a final dividend of 39 percent, subject to the approval of shareholders. With this, the total dividend for the year 2016-17 would stand at 79 percent, a release said. Notably, enhanced focus on project execution has resulted in BHEL achieving a capacity addition of 45,274 MW during the 12th five year plan period (2012-17), surpassing the target of 41,661 MW set by the government for BHEL, by 9 percent. With this, BHEL continues to remain the single largest contributor to the country’s power generation capacity addition.